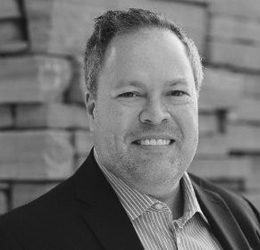 Royce Burnett has helped many large, multinational firms implement best-in-class supply chain risk management & qualification programs for 14 years. He has been involved with companies such as Entergy, Huntsman International, Shell Oil Products, DuPont, Verizon, Suez Water, Solvay, Valspar, Saint-Gobain, and others in supporting and developing the standards that suppliers follow to work with these industry leaders. Royce has focused his career on the Oil & Gas, Chemical, Communications, and Manufacturing industries. He has a degree in Business from the University of Utah.